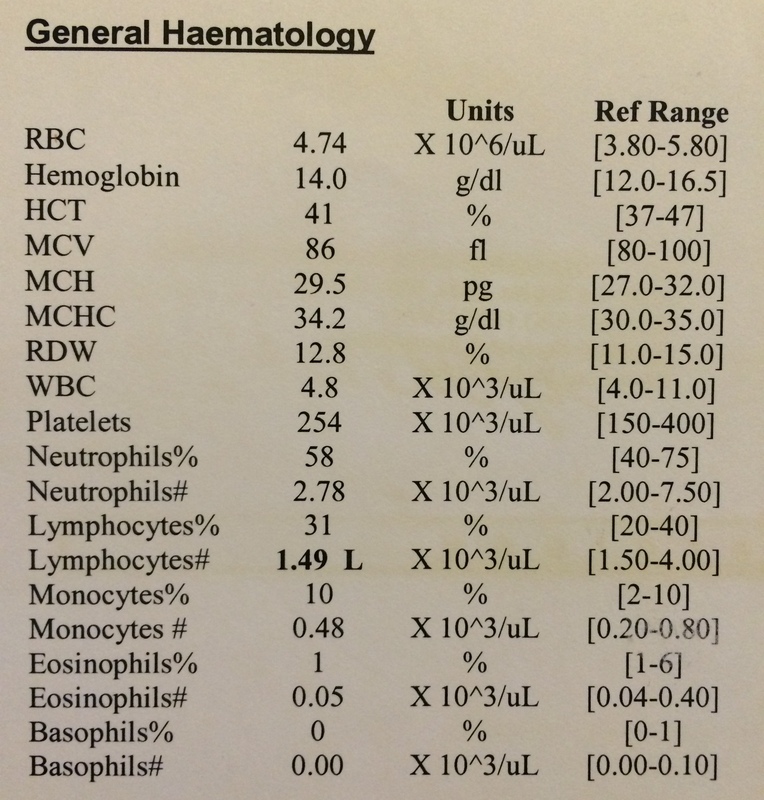 I had my 2nd check-up with my Rheumatologist yesterday (November 6), he discussed with me my amazingly awesome blood test results. ANA positive- as to be expected, this is the Lupus indicator. C3 is a little below normal BUT because C4 is within the normal limits it is OK. C3 being low, he said, is not that significant. It is about seeing the complete picture. Special Chemistry. 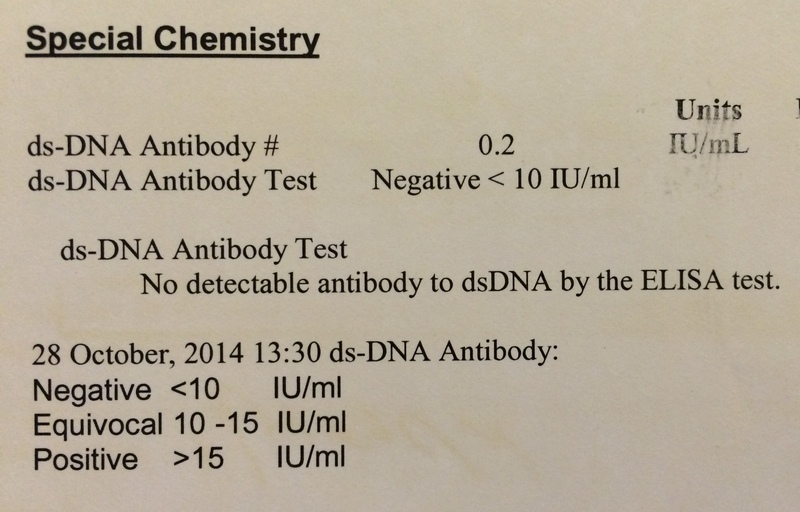 I knew I was “special.” DsDna is negative, which means my lupus is not active! ESR is normal! Wahooo! Erythrocyte Sedimentation Rate is used to detect inflammation associated with autoimmune diseases. My ESR is hardly ever normal. 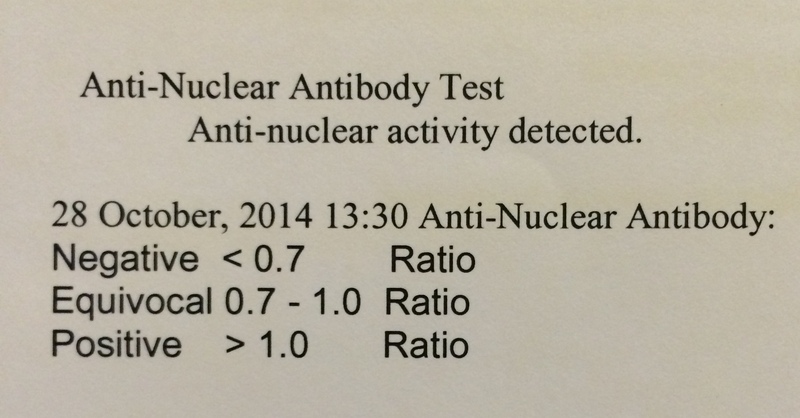 CBC results are all OK.
Kidney test/s came out perfect too. I also had my check-up with an Ophthalmologist who said I have no retina damage which is usually the side effect of one of my meds, Plaquenil. Just last week I was experiencing an early life crisis. I felt lost, and that the hole in my heart is getting bigger and bigger and it’s swallowing me whole. Drama, right? But honestly, I did feel trapped and helpless. Not knowing what my purpose is and feeling that the days just pass me by, that I am not doing anything with my life. This is a big dilemma for me because as a kid I would dream of becoming a mother, not as a VP for an international company, or running my own business, or saving lives as a doctor (I did imagine becoming a doctor though while being a mother). It was/is my dream to become a mom, 5 kids Mr. Malupa, 5 kids! And having to go through 2 losses has been very difficult for me to hang on to my dream. You know that feeling in your stomach when you watch your dreams slipping away right in front of you? I do. I told my husband that maybe we should wait another year or 2. For me to figure out things because I feel that I am emotionally unstable, aka, I have boarded the train to crazy town. I think too much, Marco says I think way tooo much. It was amazing though, cause while our doctor was talking to us, I could still hear my worries and issues in my head, but as white noise. And as I sat there, with my husband right next to me, I was feeling so much peace in my heart. I didn’t stop thinking though, when we go got home I started pondering on my early life crisis again, and I shared my thoughts with my good friend Ida, and this is what she replied to me, “That is great! Let not your heart be troubled, neither let it be afraid. Rest, and hold on to the peace that God has put in your heart.” As I was reading it, I felt God talking to me.. And again, it amazed me how perfect He is and how everything will happen in His perfect time. This entry was posted in Life, RENEWAL, The Lupus Warrior. Bookmark the permalink.